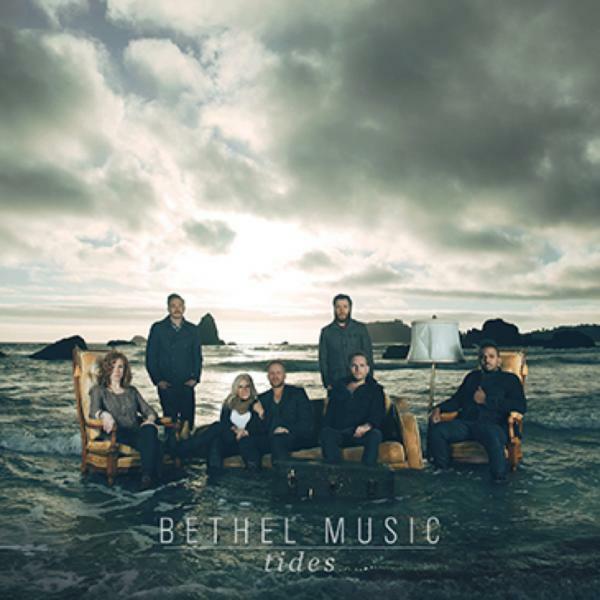 Download sheet music for Letting Go by Bethel Music, from the album Tides. Arranged by Brad Henderson in the key of B,C. Products for this song include chord charts, and lead sheets. 2013 Bethel Music Publishing (ASCAP). All Rights Reserved. Used by Permission.